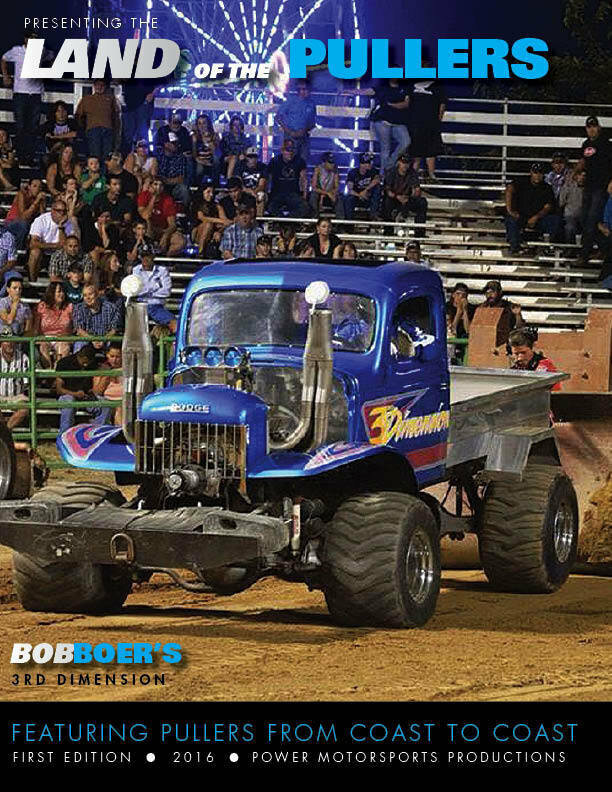 FEATURE PROFILE: TOM BROWN, JR.
How It Started: First Hook was Caldwell, Ohio summer Pull June of 2012, but Tom’s dad has been pulling semis since 1982. About Tom: He helps his family operate Tom Brown Trucking LLC. They have 10 semis and dump trucks. Special Thanks to: Tom would like to thank his mom and dad, wife Ashley, son Jase, his crew: Bob, Sam, Larry, and Junior. He would also like to thank Jack Griggs, Antrim Diesel, and Mark Massey the Pump Doctor.